As national momentum picks up towards integrated employment as the preferred option for working-age adults, Summit DD begins a dialogue about transformational change. 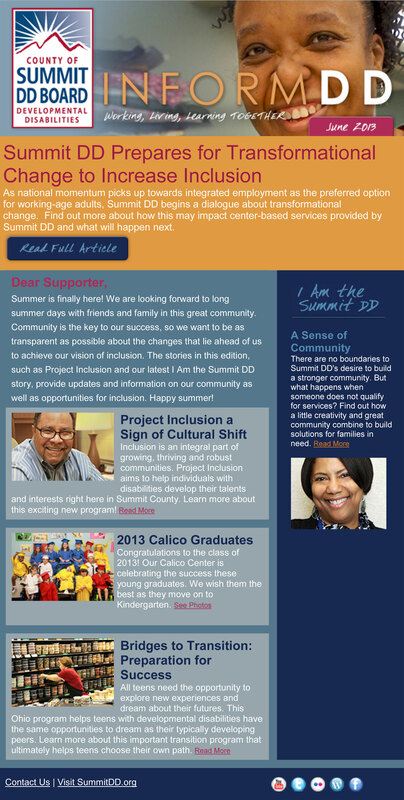 Find out more about how this may impact center-based services provided by Summit DD and what will happen next. Welcome to edition two of informDD! As spring is in full bloom and the weather warms, we are excited for new programs, new faces, and new growth at Summit DD. Read on to learn more about how we are working to better serve you. 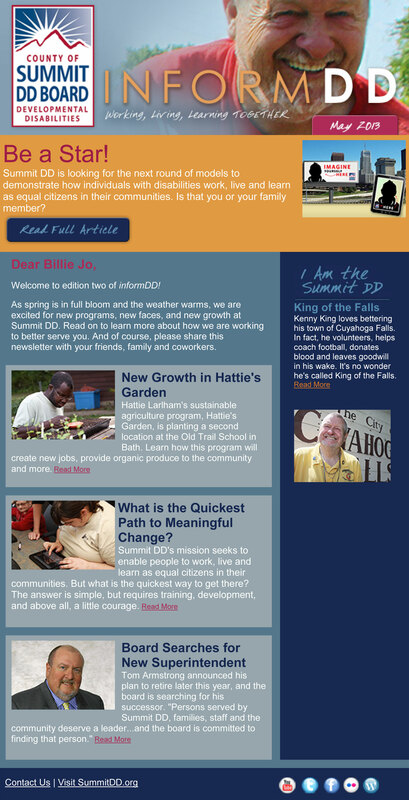 And of course, please share this newsletter with your friends, family and coworkers.